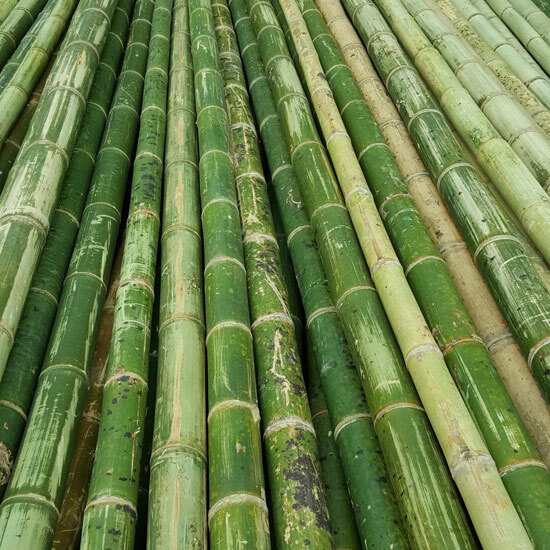 Guadua Angustifolia is the largest species of subtropical clumping bamboo in the world, with diameters commonly ranging from 2-3″ up to 6-7″ and, more rarely, even up to 8-9″ or more. 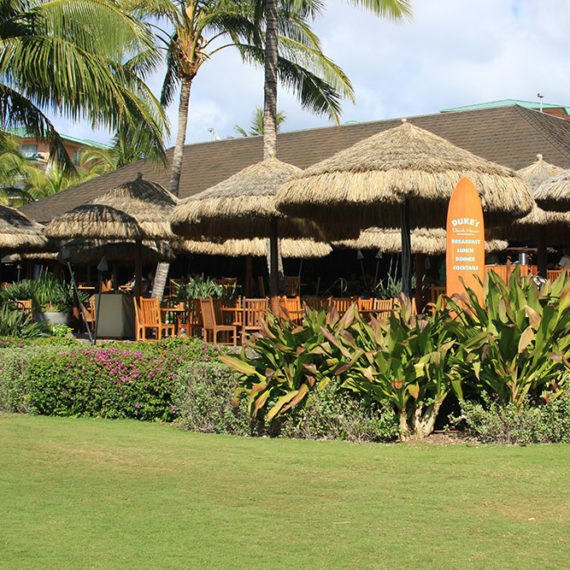 Safari goes to great lengths to hand-select our guadua poles for straightness, uniformity, and overall aesthetic. Treated with borate, our poles are bug/pest free. 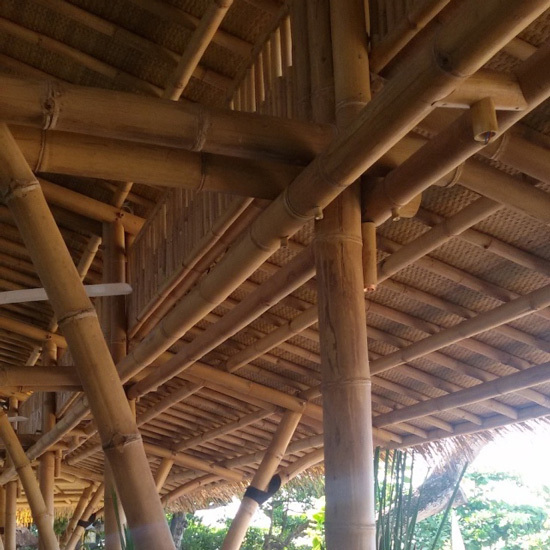 Guadua has been used extensively in bamboo construction, and its strength has allowed for some truly incredible structures to be built. 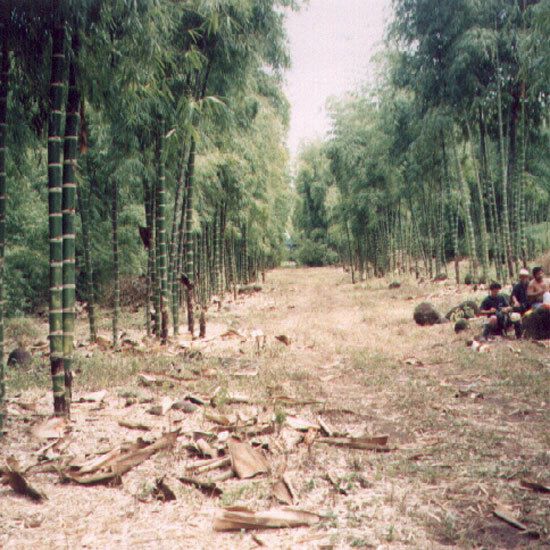 Appearance: Large diameter, long, straight bamboo, with minimal taper. 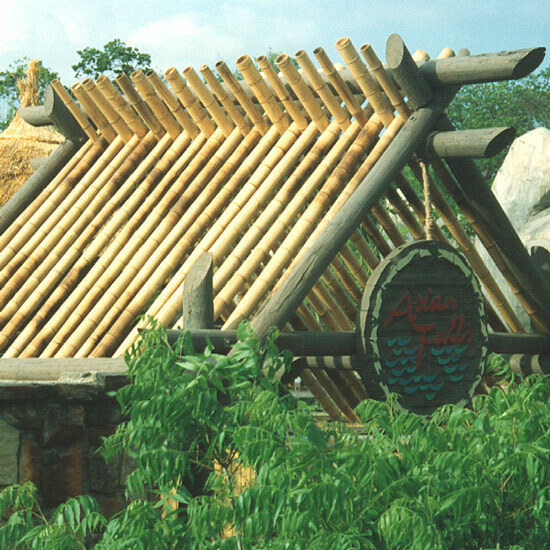 Fire Protection: One of Safari’s many accomplishments includes offering the very first full Class-A fire treatment for bamboo, where the rating is throughout the pole, rather than a topical treatment. This means poles can be cleaned without compromising fire ratings! Durability: Extremely strong and hard, and therefore used structurally in many countries in Central and South America. For all bamboo species installed in thermally dynamic applications, some simple steps to reduce splitting can be taken. Talk to your salesperson for the most appropriate methods for your project. 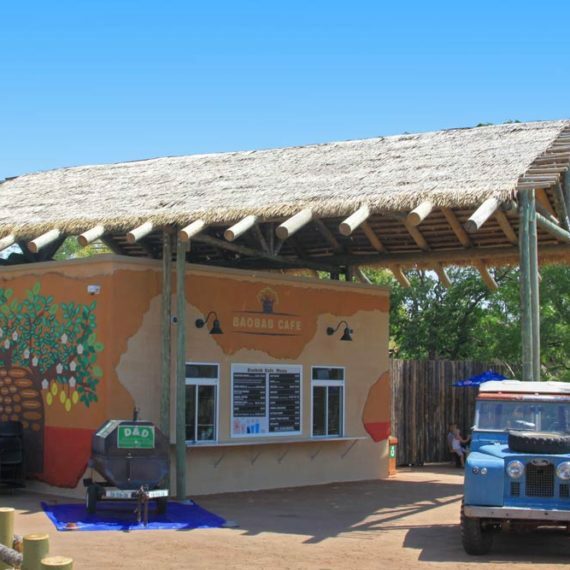 Safari also has a coating system, that in many cases, now allow guadua’s use in exterior projects. Size: All poles are stocked at 19’6″ lengths and in diameters ranging from 2-7″. Larger diameters can be special ordered.